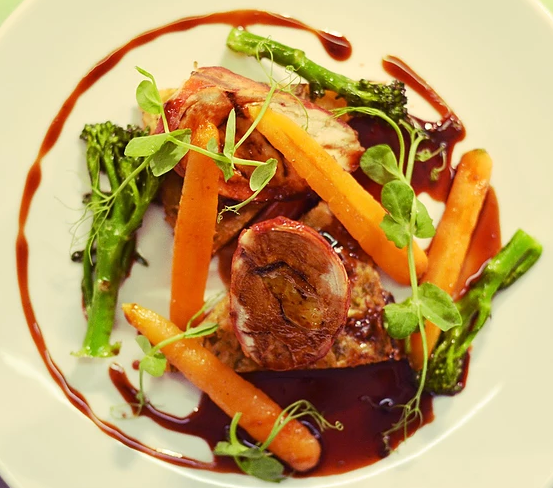 A family-run country pub, The Hare & Hounds Old Warden use fresh, local ingredients to create a menu of European classics. 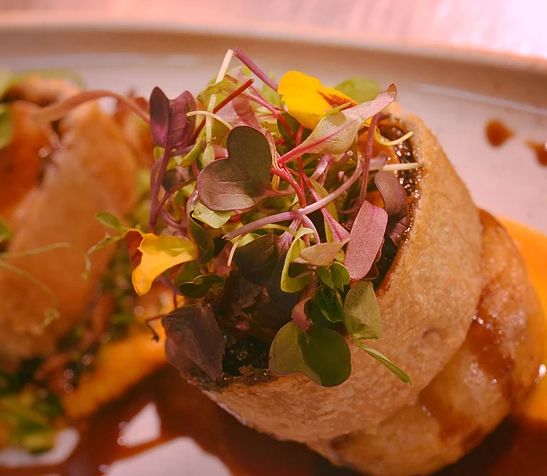 With a menu that changes every 6 weeks, the seasonal dishes are joined by local ales and world wines, in a setting packed with rural charm and laidback hospitality. 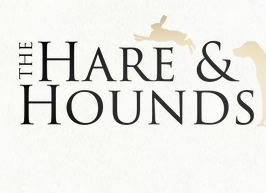 Set amidst beautiful Bedfordshire countryside, the Hare & Hounds sits in the heart of the village. Great venue & superb service. Good quality food but menu could do with a refresh. 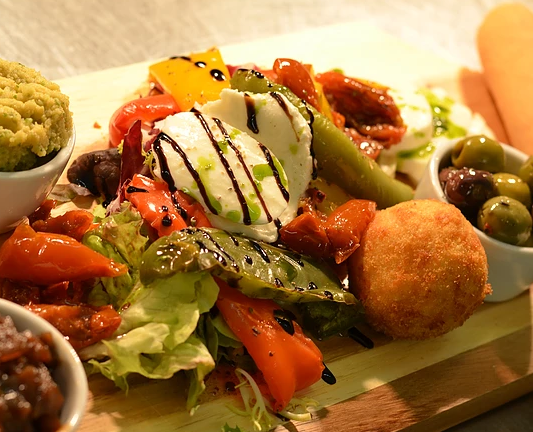 Great pub, good staff, good food.. what's not to like. Very good lunch with friendly service. Lamb dish was so raw it was inedible. One of the pork tenderloin dishes was cooked perfectly the other pretty raw. More attention to cooking required. Got the impression that they are trying to pack in too many customers and rushing the cooking. Medium/rare steak was cold in the middle and only just warm on the outside. The garlic butter hadn't melted even at the end of the meal. Too much oil on the veg. Starter of camembert tart - pastry was lovely and light, however the cheese wasn't heated throughout. The staff on the night were fantastic, and we had a great night. The whole experience of booking for a large group (incl. pre-booking meals) led to a really slick evening and a great service. Lovely pub and lovely food. Always amazing and never fails to leave us happy. The food, the new spring menu, had plenty of choice and my salmon was lovely. The service was friendly and well paced between courses. 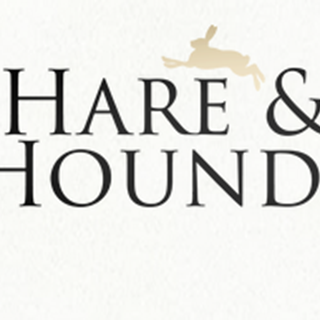 The Hare and Hounds is my favourite place to eat at the moment. Food ok, a bit over priced for what it was. Great evening with our group of friends. 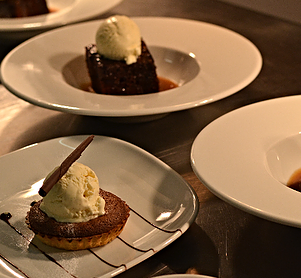 The food was its usual high standard and the service was excellent. Thank you for a lovely evening.